"Now, let's all line up. We have to through security before we can go into the museum,. Once inside, we'll look around for a bit, and then we'll make our way up to the platform. Next, we;ll head up to the crown where you'll have the most spectacular views of the city. While we're waiting, how about a little history? Let's see... so back in the 1880s, Sculptor Frederic Auguste Bartholdi was commissioned to design--"
On a more serious note, if you have a 3rd through 5th grader then you will want to get this series. My niece reviewed the first two books in the series and according to her the only reason she couldn't give it 5 stars was because the main character is a boy. 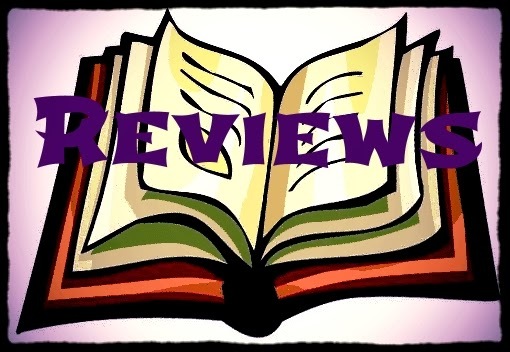 You can read her review of Nate Rocks the World and Nate Rocks the Boat. 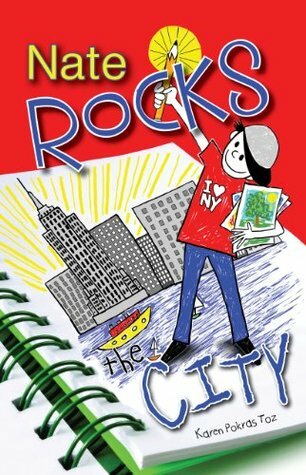 You can also check out my review of the third book - Nate Rocks the School. In Nate Rocks the City, we finally get the long awaited class trip to New York City. In addition to the normal sites (and food! ), Nate has to save the city not once but twice - in his imagination at least. If you haven't met Nate Rocks yet, let me introduce you to the alter ego of Nathan Rockledge. Give Nathan a piece of paper and a pencil and he is off on his next adventure as the famous Nate Rocks. In this installment Nate battles robotic pigeons and alien invaders. Plus he must rescue the class tickets to the Phillies game from criminals playing poker. I loved the story even besides Nathan's wild imagination. It reminded me a lot of the class trip I took to New York City. In my county, and I'm sure in school districts across the country, children will be heading into their last day of classes today. They will be home for the next two weeks. What is a parent to do? Consider picking up Nate Rocks the City to keep them entertained. 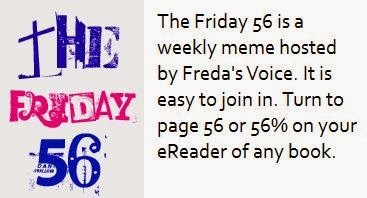 Girl Who Reads is an Amazon advertising affiliate; a small fee is earned when purchases are made through the above link. A free ebook was provided for this review. This sounds like a fun series and one that would appeal to boys and girls. Thanks for sharing! My granddaughter is a little young for this series, but I'll remember it for when she gets older. Sounds like a fun story. These look perfect for my 4th grade nephew, I am always on the lookout for books to give him. Tell your niece her review of Nate Rocks the World is perfect and I will recommend it to my nephew and since he is a boy, he might give it five stars. I've been wanting to start this series! Here's mine. I've heard good things about this series, sounds good to me too.